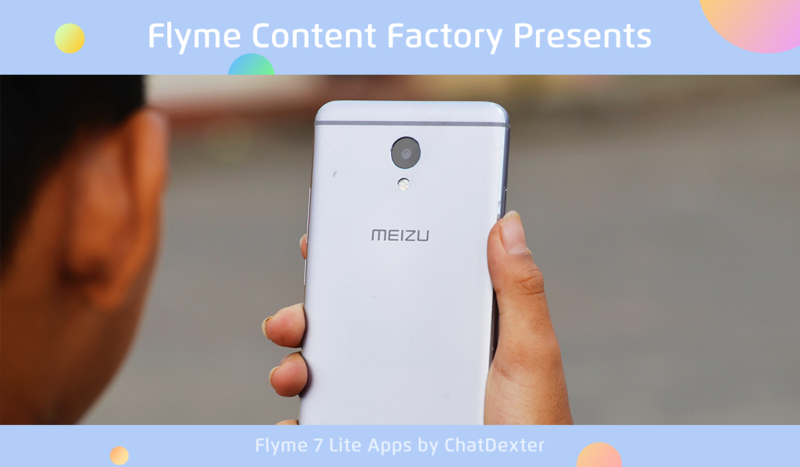 As you may know, a fews ago we have released Flyme 7 Experience (Lite) Edition for a couple of devices! 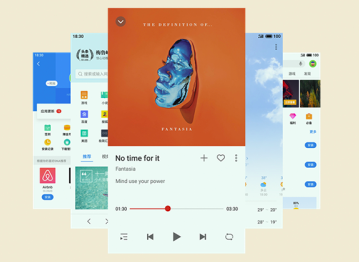 Here I am to share with you the apps from that Flyme version so you can try it in any MEIZU device. I hope you you like it! Special thanks to Karvix and @ETTFlyme for providing me these files. 3.- Download link will be displayed for ALL of the apps. 4.- Click "DOWNLOAD HERE" or "PART"
Dont forget to download our Forum App! dislike! When will ChatDexter stop try to get good rate for everything that we must to have free from Meizu as users? ChatDexter! Do you like cheap undeserved authority? ChatDexter： Thank you for your feed back =) Will keep it in mind in future threads. Thank you for your feed back =) Will keep it in mind in future threads.